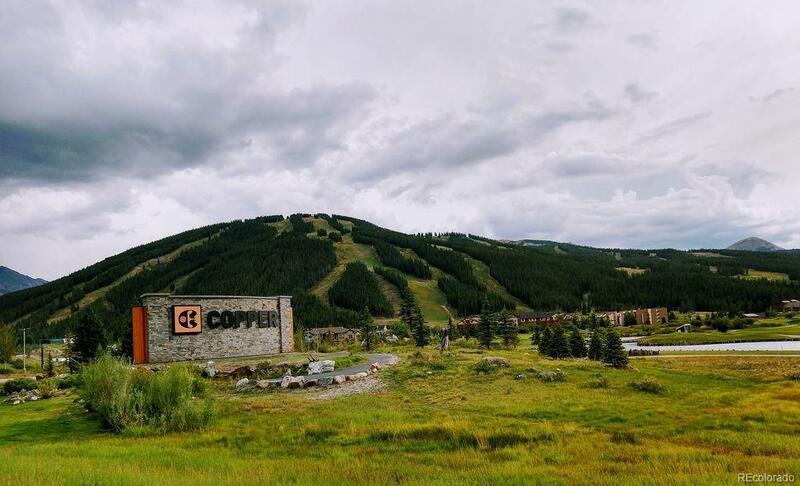 Beautifully updated over-sized one bedroom condo in Copper One Lodge. This is the closest condo to the lifts in the Center Village at Copper Mountain. The deck overlooks Downhill Duke's and the American Flyer Lift. A quite condo at the end of the hall next to the stairs that lead to the deck in front of Jacks facing the Half Pipe. The building has an exercise room and steam room just inside the doors leading to the outdoor hot tub. Easy to rent and mostly booked for the 2018-2019 season. Copper's ski shop is on the ground floor along with Camp Hale for great coffee and breakfast. Association Name Primary Copper One Lodge Condominium Association Inc.